Discussion in 'Mapping' started by Tyrex, Jun 10, 2017. Time, Dr. Freeman? Is it really that time again? 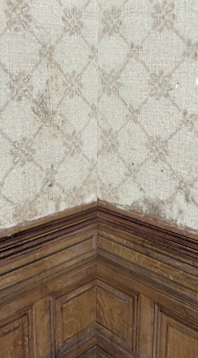 did you select the texture face thats right next to it and do it? Really liking the look of this map. It's dark and dingy, but it doesn't try hard to be that way.